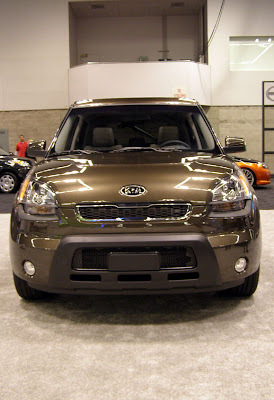 I attened the 2009 Portland Auto Show this weekend, and low and behold, Kia brought a new Soul to the event. 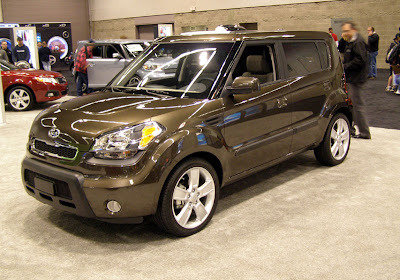 Appearing in a very attractive metallic brown color, the Soul was instantly pleasing to the eyes. I really liked the design—not too boxy, not too round. 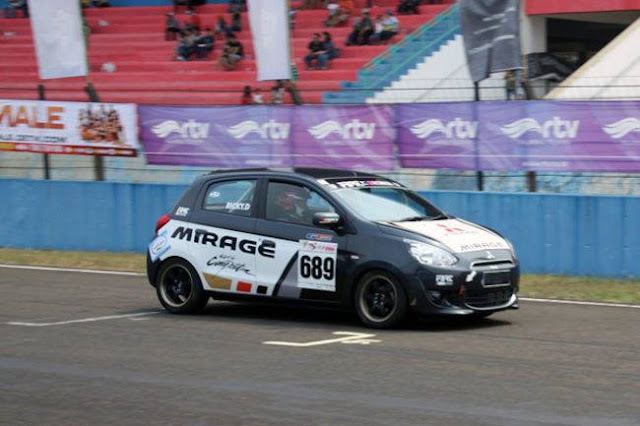 The exterior shape lends itself to believe the car should be very practical for hauling both people and cargo. Size wise, the Soul is a tad bit bigger than a first-gen Scion xB, but not as big as a new one. On the inside, the Soul had had a classy hound's tooth fabric on the headrests, and the dash wore a black-and-cream motif. As you may know, there are three interior colors to choose from and several fabric pattern options, too. 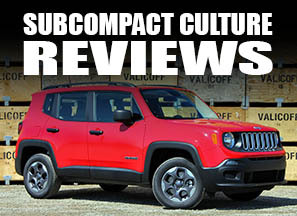 Switchgear was solid, the seats were comfortable, and the interior was spacious. This Soul had the automatic transmission, but a manual trans will be available. Also of note: stereo controls on the steering wheel, and a variety of USB/auxiliary hookups for MP3, and the availability of a 315 watt sound system and Bluetooth connectivity. Open the rear hatch, and there was an OK amount of storage behind the rear seats. However, open up the cargo cover on the floor, and there were several storage bins for stowing even more stuff. 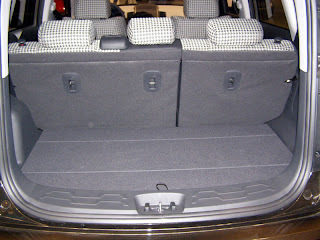 The rear seats split 60/40 to allow for more cargo. The Soul will be very customizable with more than 60 options to let buyers personalize the vehicle. 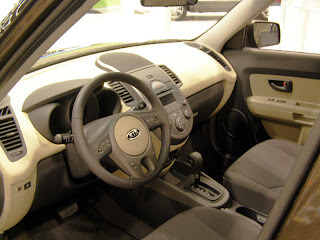 Kia says the car should start out around $14,000 and will of course have the company's 10 year, 100,000 mile warranty. The Soul goes on sale April of this year. I do like the looks of the Soul,it's the best looking car Kia has ever brought to North America aside from the Rio.Kia is moving in the right direction with the Soul.The interiors look more colorful than most cars in this price range(you know the usual interior color choices of grey,black,or beige) if you exclude the Smart fortwo Passion interiors. I agree, T.G. I do think the Soul will crash test well, and if it's up to par with Kia's other vehicles as of late, reliability should be pretty good. The Soul/Cube/XD battle will be an interesting one. We went from zero box a few years ago to having the xB, xD, Soul, Cube, and Element. I'm not complaining, I just hope the segment is powerful enough to support all of them.